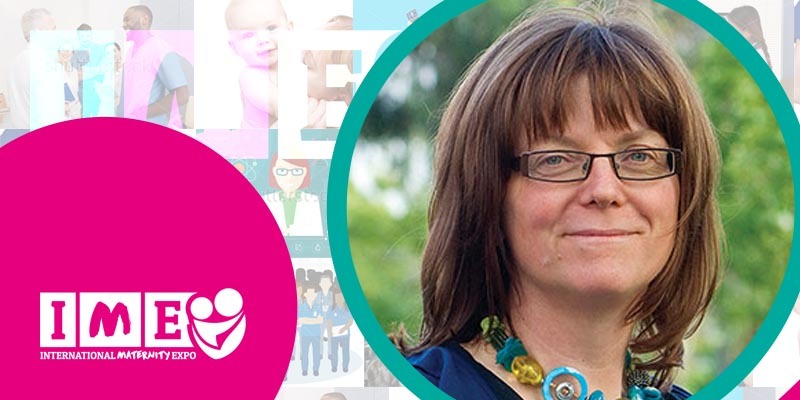 Deirdre de Barra is Head of Information at Tommy’s, the only pregnancy health charity in the UK. 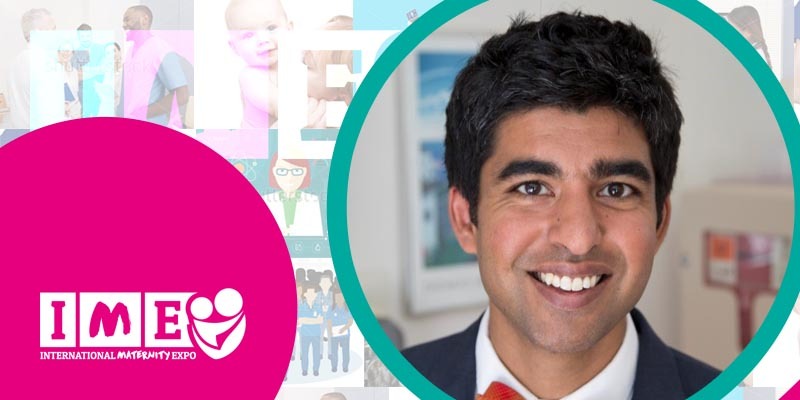 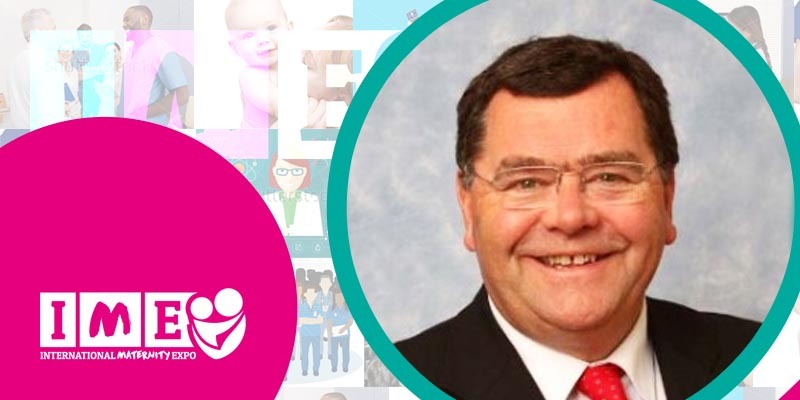 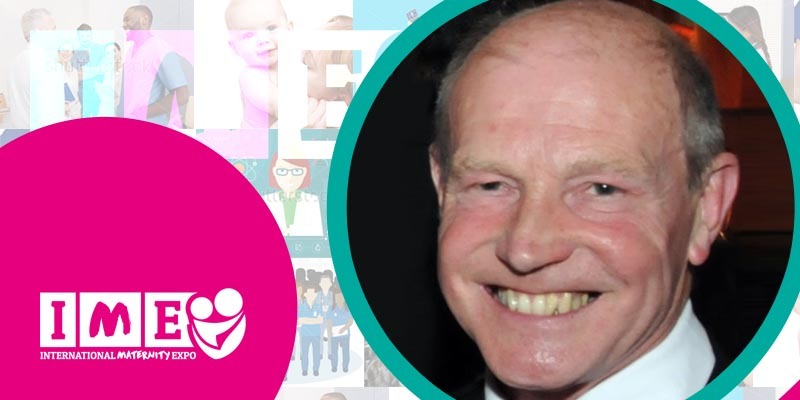 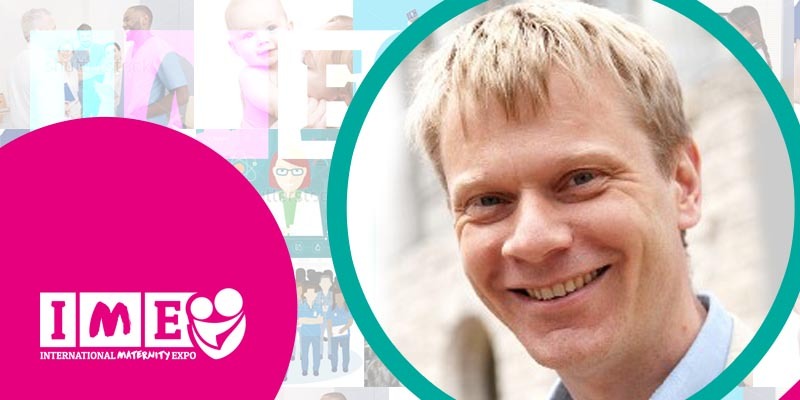 As well as funding more than £2m of research annually into pregnancy loss and complications, Tommy’s provides information to parents-to-be about having a healthy pregnancy. 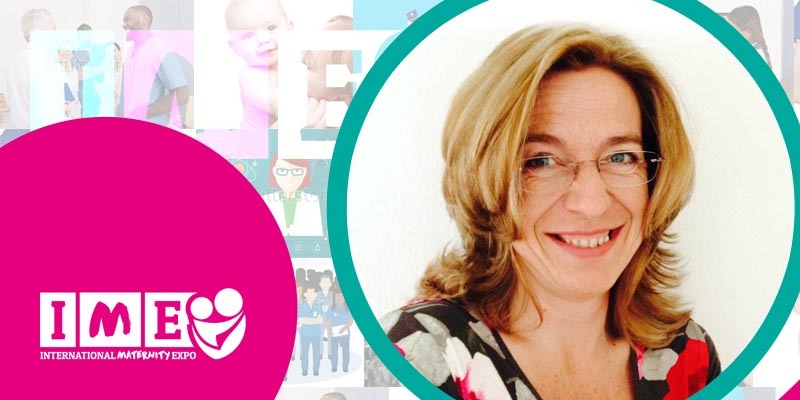 Deirdre has overseen the growth of the Tommy’s Pregnancy Information Service from one pregnancy book to a multi-channel service, reaching millions of women each year with information on how to have a healthy pregnancy. 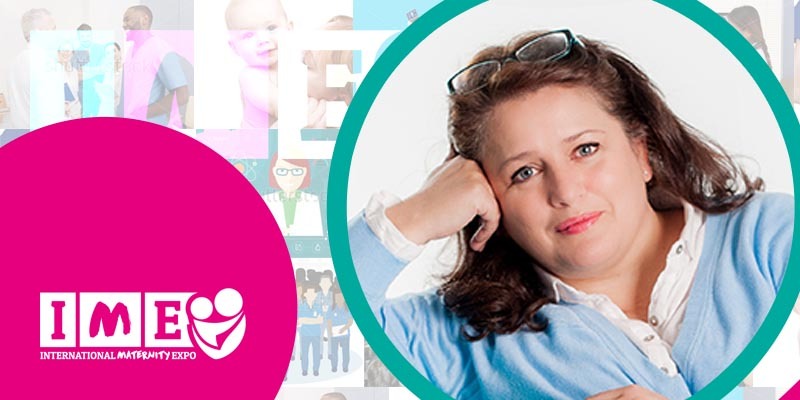 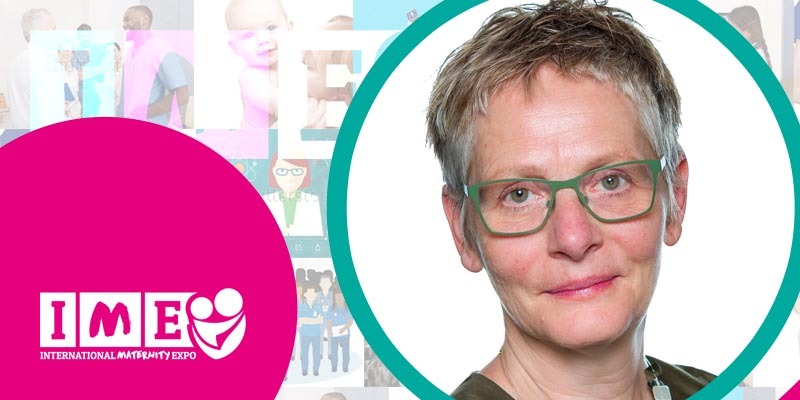 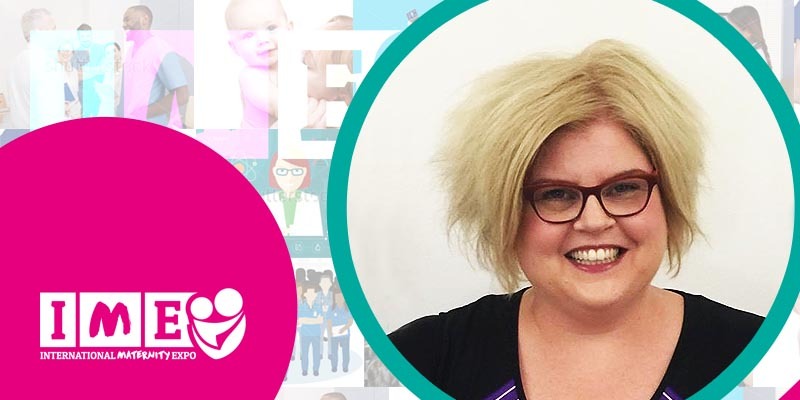 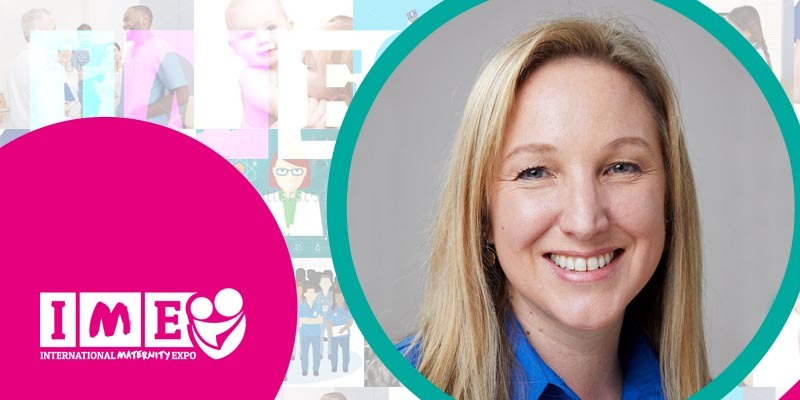 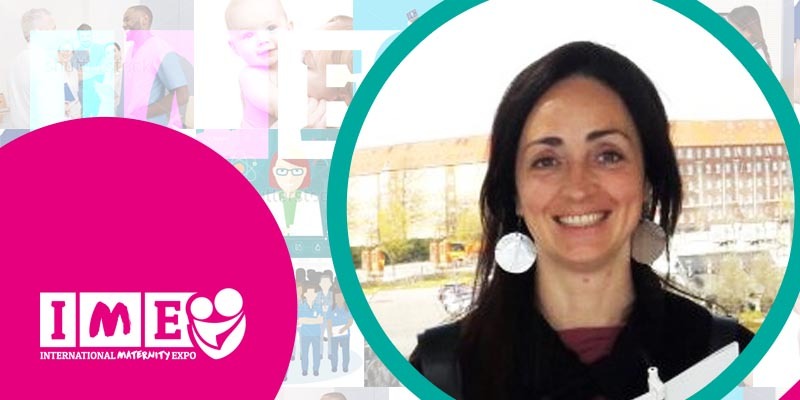 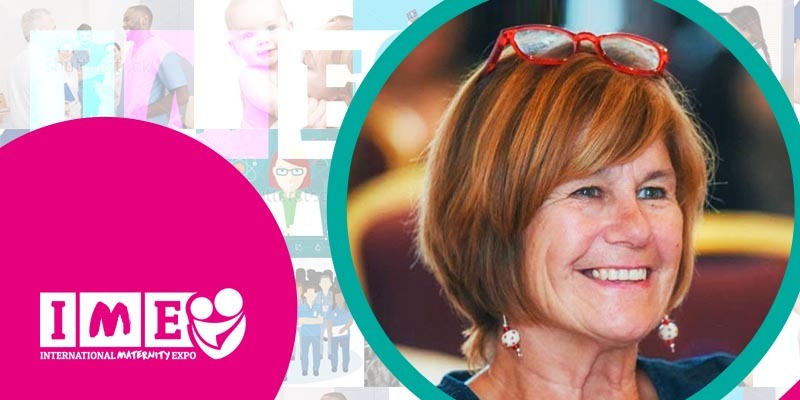 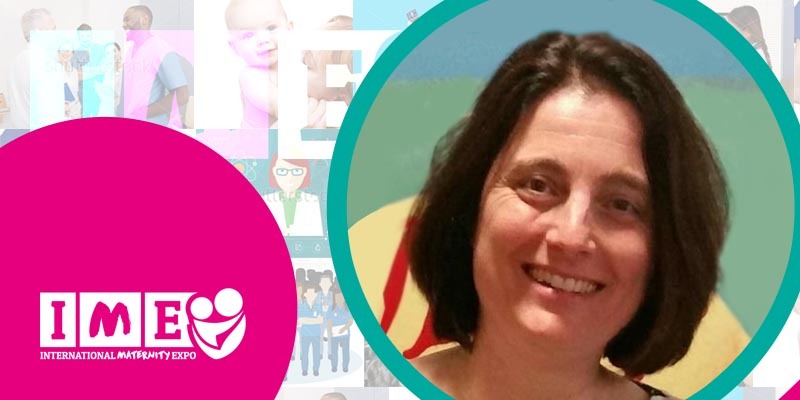 Deirdre and her team work closely with service users, researchers, clinicians and the wider maternity world to develop persuasive content and campaigns that make pregnancy safer. 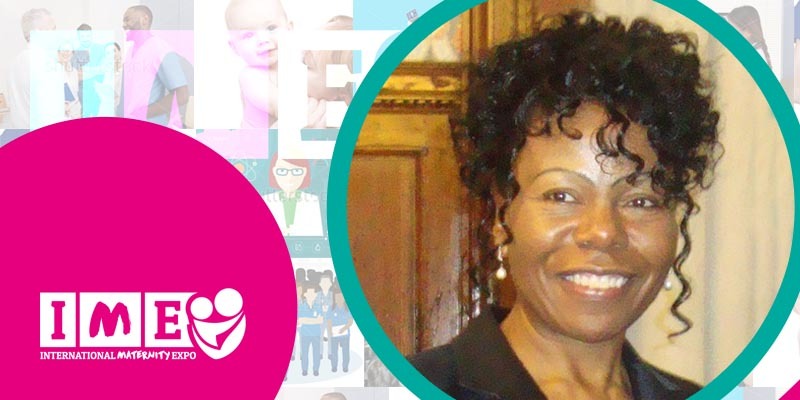 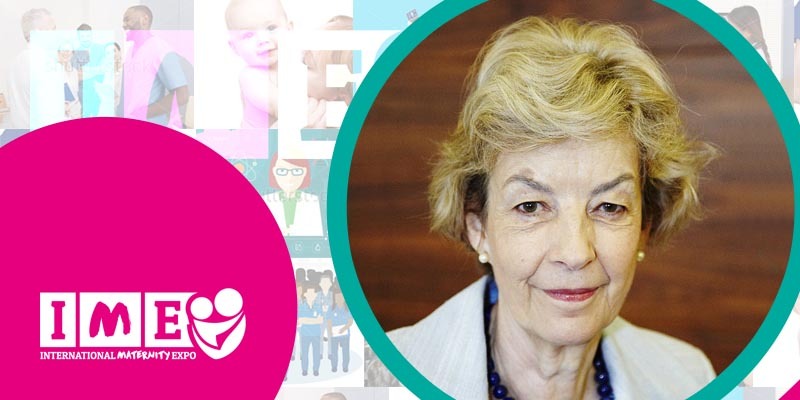 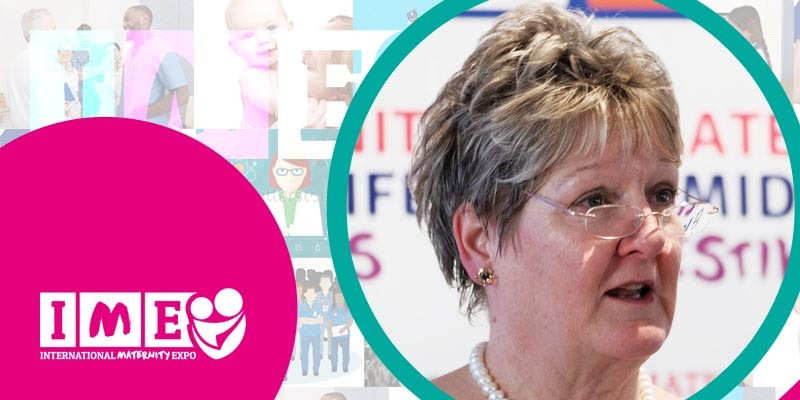 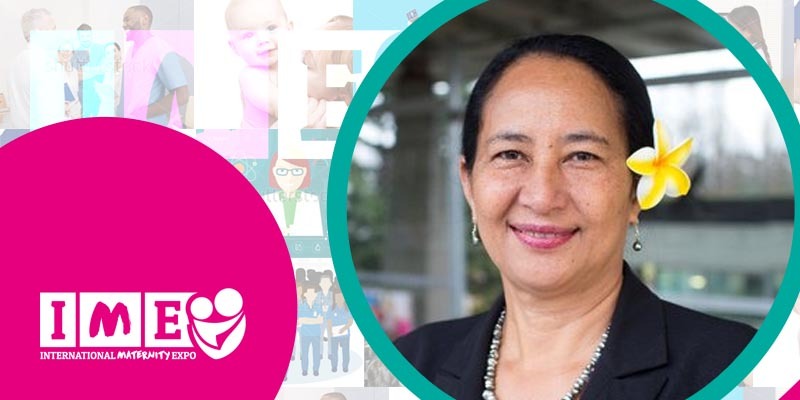 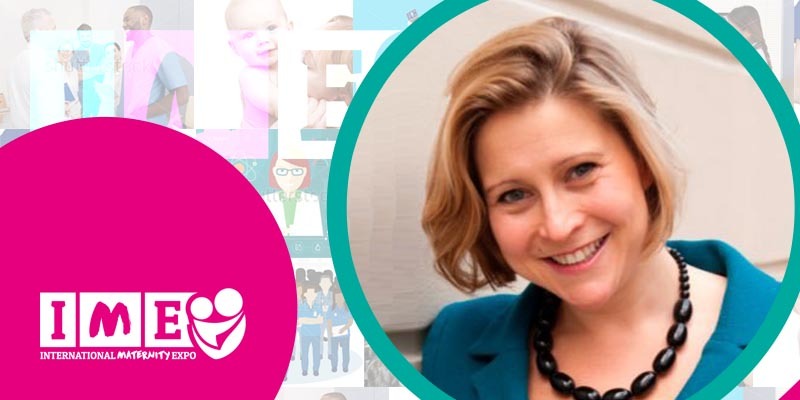 She is passionate about reaching parents-to-be in the UK with resources that inform them about what they can do to have a safer pregnancy, as well as empowering them to get the best from their maternity care.